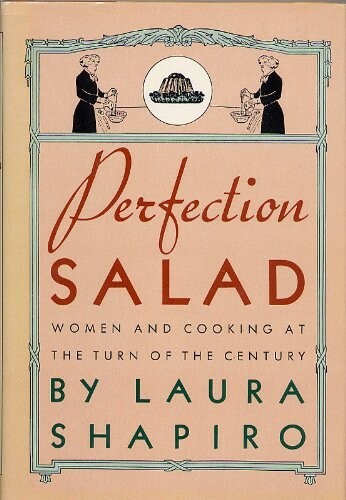 I can’t tell you how excited I am to share here that next month, UT’s Food Lab is hosting a Women & Food Symposium that will feature Laura Shapiro, a food writer and culinary historian whose books, “Perfection Salad,” “Something From the Oven” and “Julia Child,” are the basis of any serious study of women, food, feminism and history. 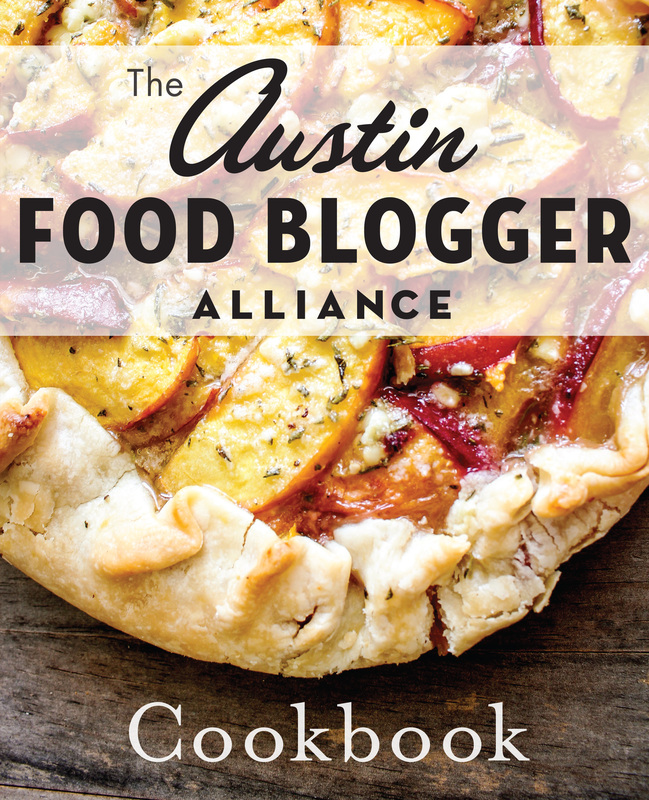 The free, half-day event is taking place from 10 a.m. to 2 p.m. on January 18 at Gearing Hall on the UT campus, 200 W. 24th St., and in addition to Shapiro, the panelists include Jemima Code founder Toni Tipton-Martin, Eater Austin editor and QueerFlours.com blogger Meghan McCarron, San Antonio Current critic Jessica Elizarraras, Texas State sociologist Deborah Harris, “Hip Girl’s Guide to Homemaking” author Kate Payne, Hillside Farmacy chef/owner Sonya Cote, former Baby Greens owner Sharon Mays, Bastrop Cattle Company rancher Pati Jacobs and freelance food writer Melanie Haupt. Chiming in via video chat are “Spoon Fed” author Kim Severson of the New York Times and Kim Voss, a frequent Feminist Kitchen guest writer who is working on her own book called “The Food Section” about the history of so-called women’s pages in newspapers. Shapiro, a longtime columnist at Newsweek, has also written countless pieces for publications including Gourmet, Gastronomica, Slate and The New Yorker, and I’m so excited to get to talk about gender in cookbooks with her and “Mess of Greens” author Elizabeth Engelhardt.The event is free and you can RSVP at utfoodlab.com.